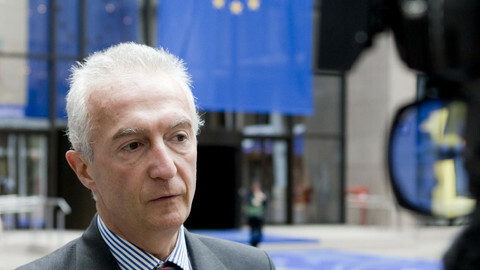 Last December, the EU's counter-terrorism coordinator Gilles de Kerchove rejected any notion that state intelligence services were not sharing information in their fight against terrorism. "It is not true that they do not exchange information or that they retain data," he told EUobserver. De Kerchove, a Belgian senior EU official had also, in the immediate aftermath of the Charlie Hebdo shootings in Paris last year, told euro-deputies to "never let a good crisis go to waste". 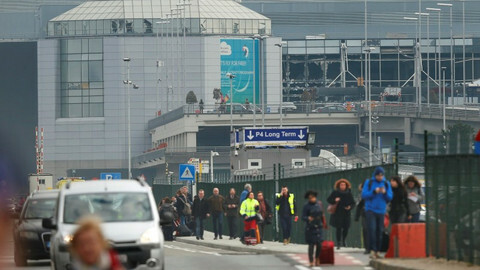 After the Belgian blasts that killed at least 32 and injured some 270 on Tuesday (22 March), he appealed to the same lawmakers to pass a far-reaching digital dragnet on airline passenger details. The EU's controversial passenger name record (PNR) "is not the solution to everything, but it is an essential instrument," he said on French radio. 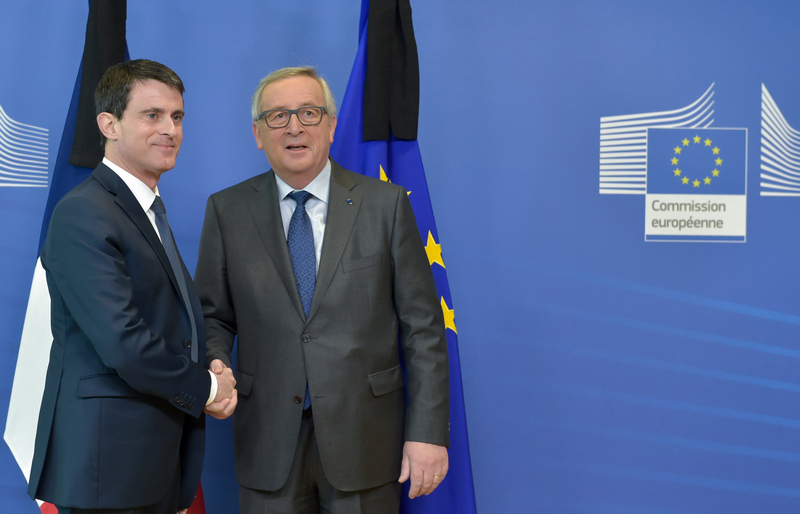 The European Commission president Jean-Claude Juncker and France's prime minister Manuel Valls also called on the European Parliament to adopt the PNR directive next month. "The PNR is a symbol. The European Parliament must fully show its commitment in the fight against terrorism," Valls said Wednesday at a joint press conference with Juncker in Brussels. Largely panned by civil liberty defenders, the EU PNR bill aims to collect and hand over to security services vast amounts of data from ordinary passengers in the hope of tracking down criminals and potential terrorists. The bill is being presented as one of the tools that could have prevented the attacks in Paris and in Brussels. However, people can simply opt for other modes of transport, aside from commercial flights, in their efforts to reach Syria to fight alongside Daesh or other militant groups. Individuals behind the carnage in the capitals were also residents in both cities and broadly known by the police. If passed, PNR will add to a stockpile of some 239 specific EU laws and policy documents that have been adopted in the name of counter-terrorism between 2001 and 2013. Of those 239, 88 are legally binding. When asked how those are being implemented and how effective they are, the EU commission draws a blank. Instead, last December it referred this website to a 15-page document drafted in 2010 titled "The EU Counter-Terrorism Policy: main achievements and future challenges". It lists, as an example of an achievement, the EU Data Retention Directive. The directive was agreed in 2006, in the wake of terrorist attacks in Madrid and London in 2004 and 2005. But in 2014, the European Court of Justice ruled the directive illegal because it breached fundamental rights. Despite the judgement, some member states still use data retention. Meanwhile on Wednesday, the EU commission sent out an update on its European Agenda for Security, adopted last April, and is asking the EU states to make full use of existing tools like the EU police agency, Europol. The update noted, among other things, the need to boost the EU's external borders, combat the sale of illicit firearms, and tackle radicalisation. Earlier this year, it launched European Counter Terrorism Centre to help member state fight extremism. 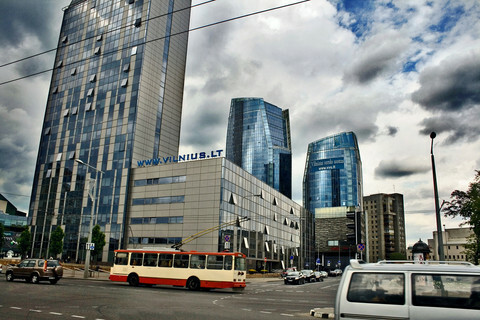 It also set up a so-called EU internet referral unit, tasked to notify internet providers to take down online content. Both are located within Europol, the EU's police agency. 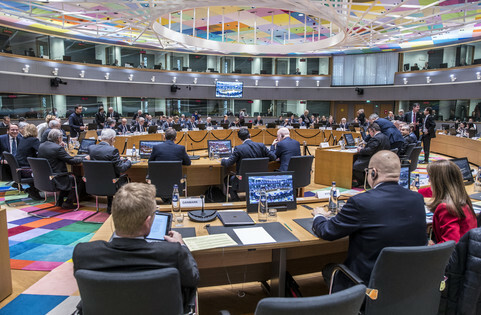 Interior ministers are now set to convene in Brussels on Thursday (24 March) to discuss how to coordinate on security issues where the EU has no competence and the commission is asking member states to follow its proposals. "If all governmens had followed the proposals of the commission, the situation would not be the one we see now," Juncker said Wednesday. 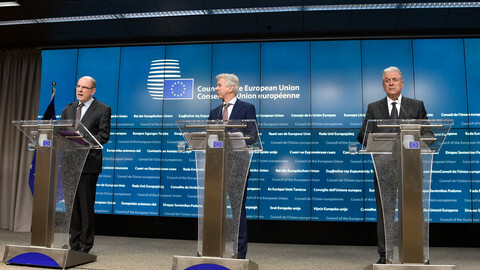 The commission president added that there was "a kind of insoucsiance that varies with time". "When serious events occur, we do as if we should become aware of the problem, whereas we should have become award of the problem before tragic events occurs," he said. For the EU commission, that means getting national security and intelligence agencies to start sharing information and prevent further attacks. 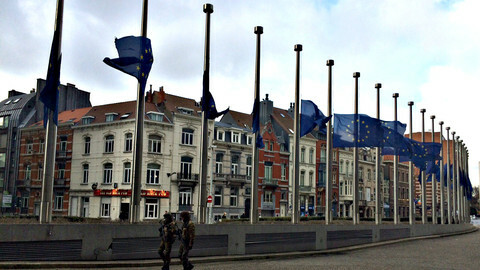 "The fact that the perpetrators of the Paris and of the Brussels attacks were already known to the police proves this once again," said EU commissioner for home affairs Dimitris Avramopoulos. A former Greek defence minister, Avramopoulos said the days of the "deep state" are over and that states will have to start helping one another. "The logic of the so-called deep state has finished in our days, everything is globalised, everything is internationalised," he said. Asked if security measures should be strengthened for mass public transport systems, Avramopoulos noted any new laws need to be created "in a proportionate way". "We must not react in panic," he said. An emergency meeting of interior ministers could take place Thursday. But border security, use of databases and EU cooperation were already on the table last autumn. 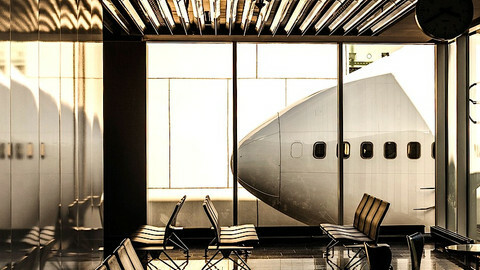 Potential models include Moscow, where passengers and luggage are screened prior to entering the terminal, or Tel Aviv. Screening at metro stations considered to costly. Belgian prosecutors identified two brothers behind the Brussels attacks. One of them said in his "last will" he felt hunted and did not want to go to jail. At an extraordinary meeting in the wake of the Brussels attacks, EU ministers will stress the need for data sharing and border controls. 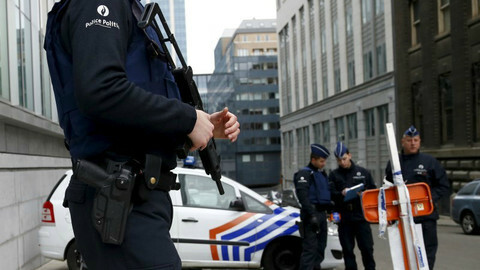 Interior ministers in Brussels on Thursday agreed to boost intelligence sharing, in an echo of previous pledges after last November's Paris attacks.